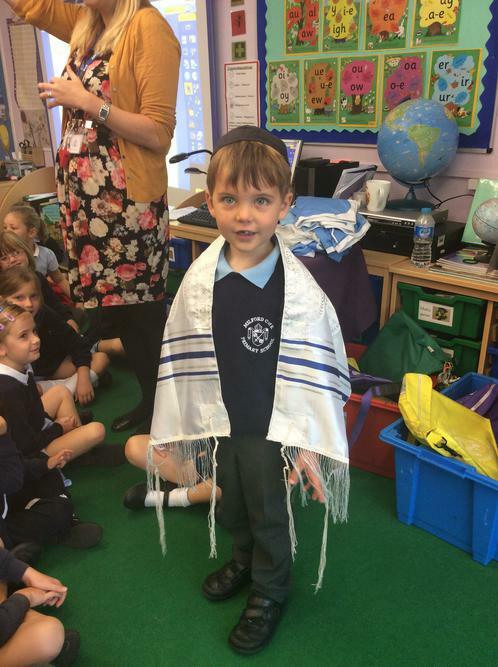 In Autumn we learnt about Special clothing in the Christian and Jewish faith! Reverend Furness came to visit Y1 and 2 to tell about the clothing he wears at church and why they are special to him. 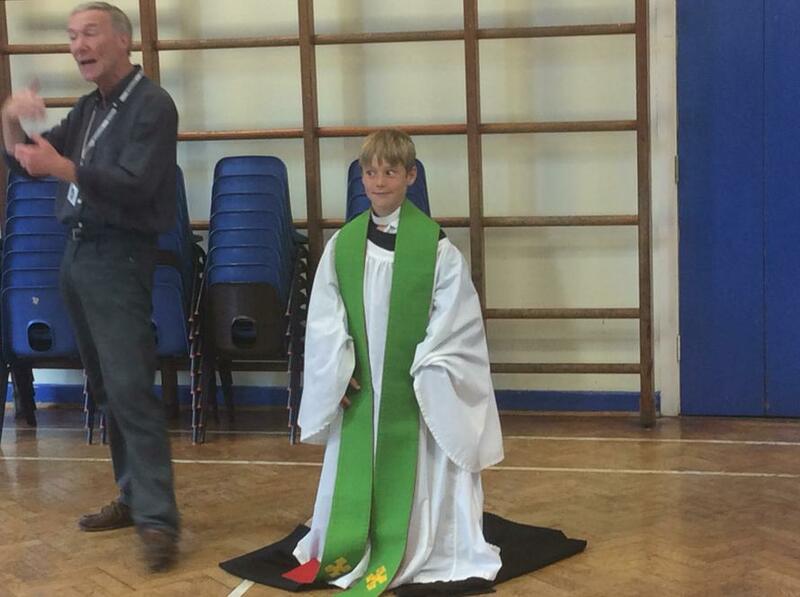 We learnt that the stoles he wears are different colours for different occasions! We also had the opportunity to try the clothing on and see what they are like.